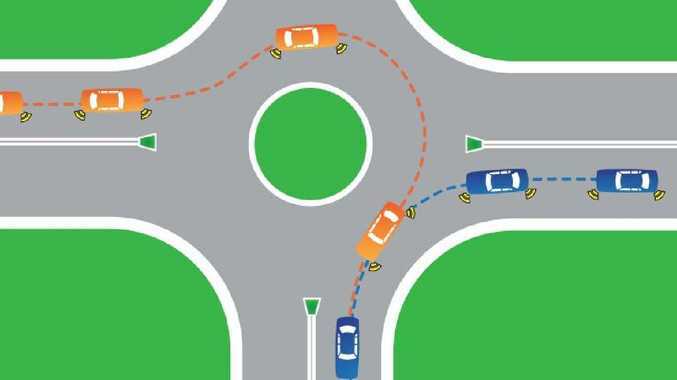 THE Australian Logistics Council said it fully endorsed a six-point plan to enhance national heavy vehicle safety, proposed in a letter to the Prime Minister from Toll Group's managing director Michael Byrne. "The proposals contained in the plan are entirely consistent with longstanding ALC policy, and offer a clear pathway to delivering improved road safety, not only for heavy vehicles, but for all road users," said ALC managing director Michael Kilgariff. "As an industry leader on freight and supply chain policy issues, ALC has continually emphasised that our supply chains do not stop at state borders. "Accordingly, regulations which govern heavy vehicles and freight movement need to be nationally consistent, to promote supply chain efficiency and safety, and to provide certainty for industry. 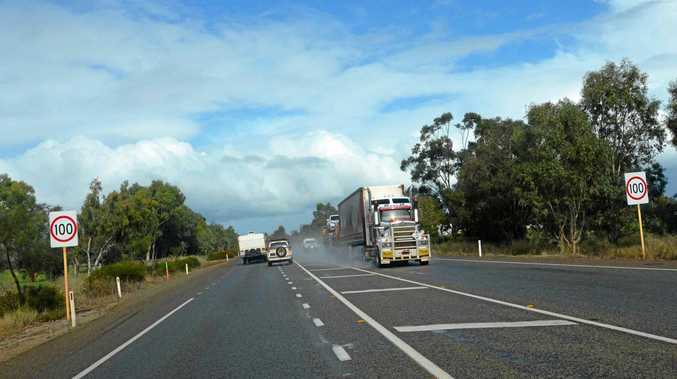 "The Federal Government should immediately pursue discussions with the governments of Western Australia and the Northern Territory to encourage them to sign up to the Heavy Vehicle National Law. "In a modern national economy, it is not feasible to have inconsistent rules in different states pertaining to the definition of a heavy vehicle, speed limits and regulation of driver's working hours and mandatory rest times." "Similarly, moving to the mandatory use of telematics is another crucial step in enhancing the safety of heavy vehicles. "Telematics devices will help identify those operators who are consistently and deliberately disregarding laws relating to speed, driver fatigue and vehicle load limits. "Industry has consistently told governments that mandating the use of telematics in heavy vehicles is central to driving better safety outcomes and saving lives on our roads. Now is the time for decision-makers to heed that advice. "As ALC noted in our 2018-19 Commonwealth Budget submission, the Federal Government should support measures that encourage the capture and use of technology and data to enhance industry safety outcomes. "The suggestion that discounted registration fees be offered to those who can demonstrate they are making such investments is one worthy of support by governments. "Similarly, the Federal Government should support campaigns to improve driver awareness about sharing the road with heavy vehicles. "Our industry stands ready to work with all governments to enhance heavy vehicle safety. They should take the opportunity to harness that goodwill and work with transport operators in the interests of saving lives and enhancing safety for all road users."